Southernmost Coconut Castaways - Who are the Castaways? 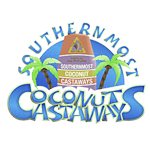 The Southernmost Coconut Castaways is a nonprofit, 501(c)(3) organization formed in March of 2011. We're based out of the fabulous Florida Keys, but you can join us no matter where you call home. 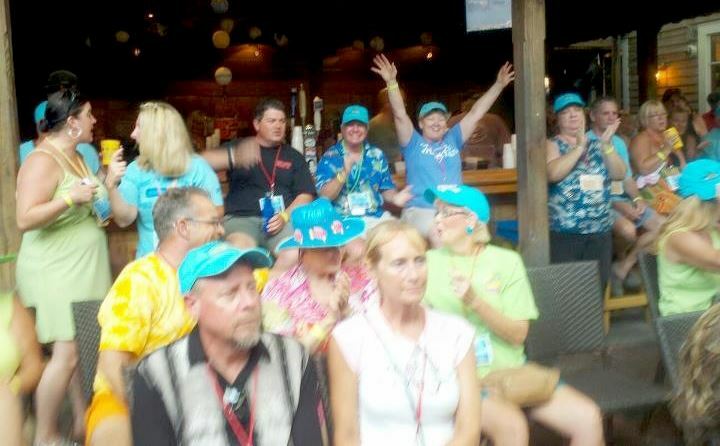 The original club, Coconut Castaways, was formed in Des Moines, Iowa in 2007; with a third group established in 2013, Coconut Castaways of Southwest Florida, in the Port Charlotte area. 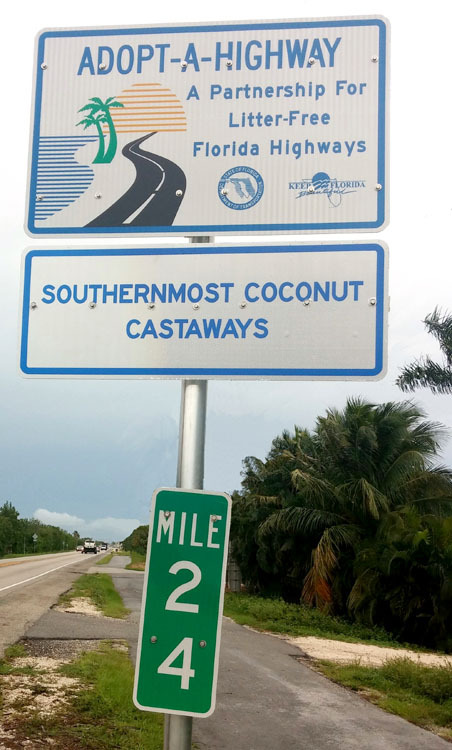 The Southernmost Coconut Castaways is an official nationwide "friend" club of Howard Livingston and the Mile Marker 24 Band, one of the hottest Trop Rock bands in the country. 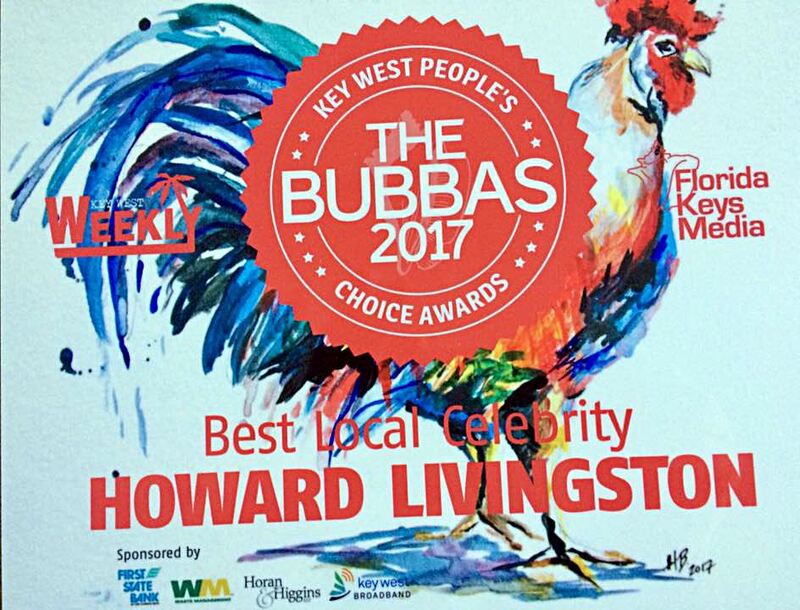 As friends of Howard's we are treated to members-only concerts, pre-release access to new CDs, information on scheduled appearances, and we get to pal around with the nicest bunch of guys in The Keys. We are also a community service organization made up of members who believe strongly in giving back, putting in many hours of volunteer work each year for local charities... Serving Community Roles with Caribbean Souls. While we like to work hard, we also love to have fun! We have monthly social gatherings that we call Jump Ups* where club members and their friends get together to socialize and relax. 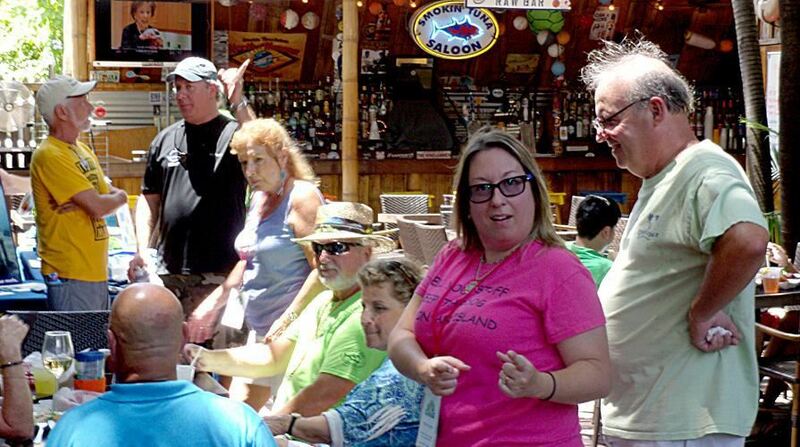 Our "Home Bar" is the Smokin' Tuna Saloon in Key West, where many of our Jump Ups are held. As a Castaway, you receive a Smokin' Tuna VIP Discount Card good toward merchandise and drink purchases, including Papa's Pilar Rum, the Castaway's "official" Rum. 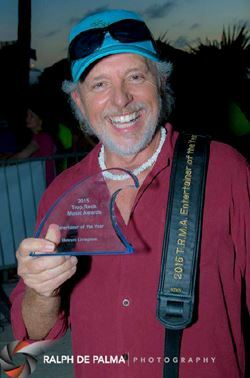 And, we are proud sponsors of the Trop Rock Music Association, where Howie and several of our members and events have been honored with awards over the years. 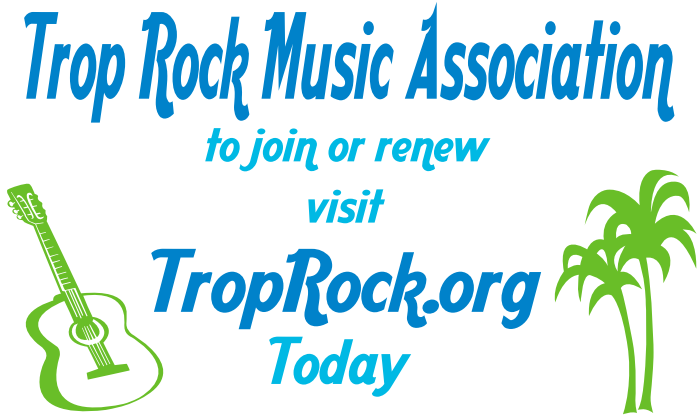 If you enjoy Trop Rock music, the laid-back island way of life, and care about giving back to your community, you would be a perfect Southernmost Coconut Castaway. *On the island of St. Lucia, a Friday-night ritual for locals and visitors alike is to head to the Gros Islet Jump-Up, the island's largest street party where you can dine, drink and dance to Caribbean music all night long--the ultimate "lime" experience. We try to bring the spirit of the Jump Up street party to our monthly gatherings, so come join us for great music, great food and great friends.